At Susan G. Komen, we’re committed to supporting research that will identify and deliver the cures for breast cancer. As a result, the national organization has provided grants that have contributed to significant advances in the breast cancer arena for more than 30 years. 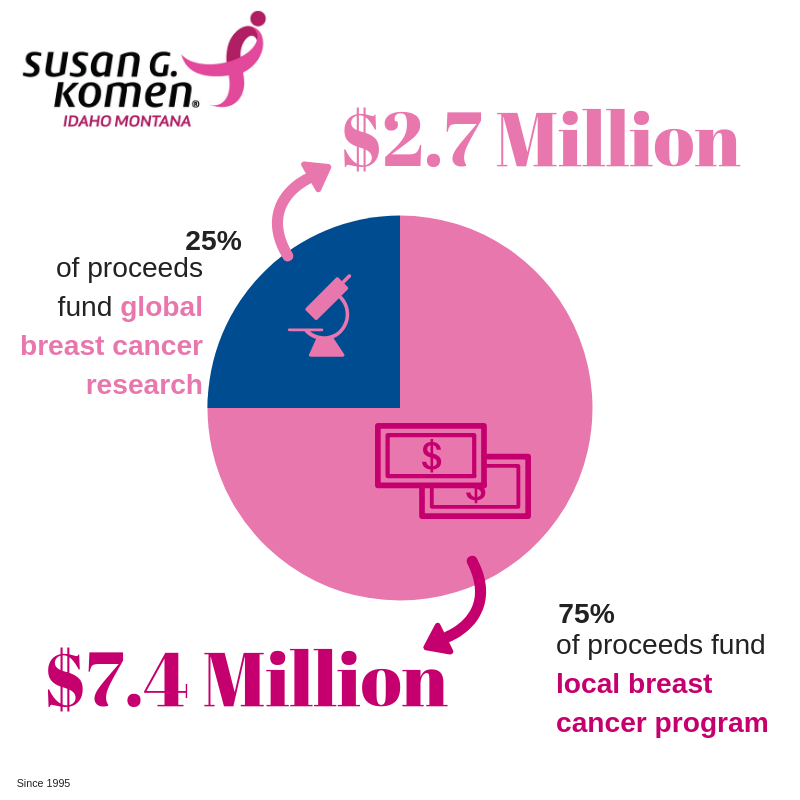 Our research investments now make us the largest nonprofit funder of breast cancer research outside the US government. We’re proud to have funded research in the U.S. and 17 other countries around the world, covering the spectrum of breast cancer– from basic cancer cell biology to prevention, early detection and diagnosis to new treatments and improved quality of life.